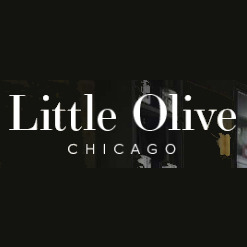 Little Olive Lounge is the amazing place to eat healthy foods and drink cocktails in Chicago, IL. We also provide high quality catering services that feature a variety of delicious choices for any event! We invite you to enjoy our featuring seasonally inspired food and cocktail drinks.